JALALABAD (AFGHANISTAN), Aug. 2, 2016 (Xinhua) -- Afghan security force members stand on a military vehicle during a military operation against Islamic State (IS) in Kot district of Nangarhar province, Afghanistan, on Aug. 1, 2016. 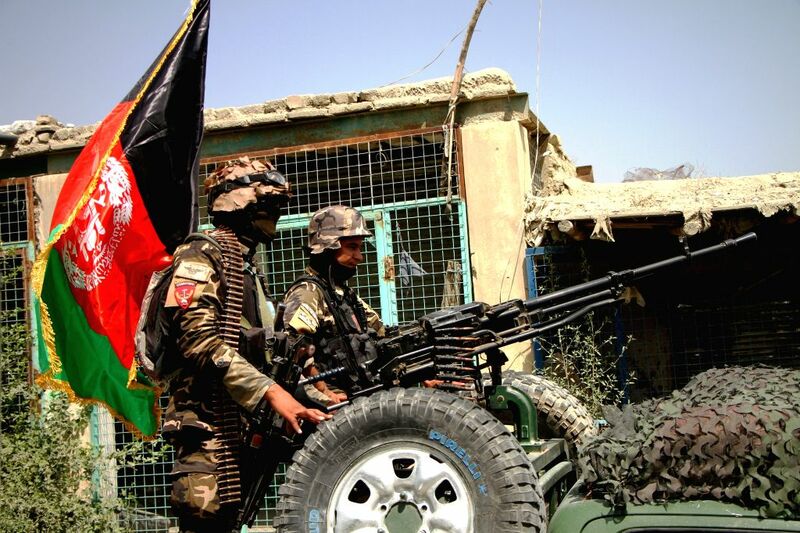 Afghan forces have launched an offensive against IS fighters in Kot district recently, killing about 300 militants, a local official said on Tuesday. 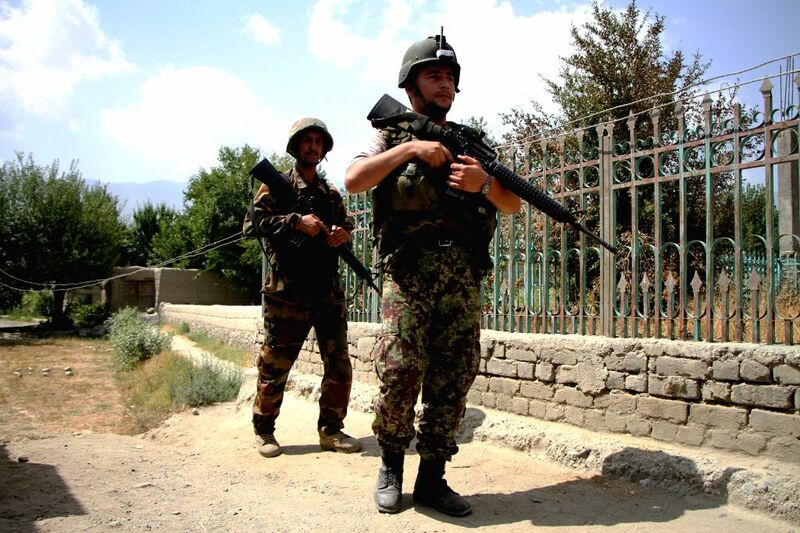 JALALABAD (AFGHANISTAN), Aug. 2, 2016 (Xinhua) -- Soldiers attend a military operation against Islamic State (IS) in Kot district of Nangarhar province, Afghanistan, on Aug. 1, 2016.